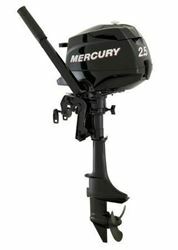 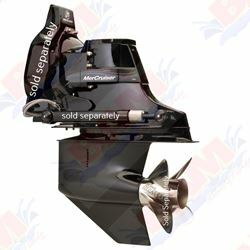 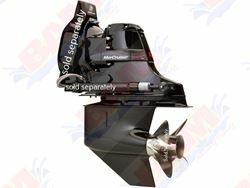 Genuine Mercury Marine, Mercury Racing, and Mercruiser engines, parts and accessories for over 40 years! 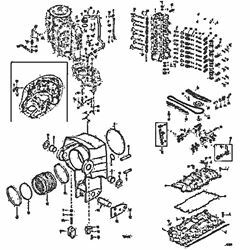 5-5L42400TP Bravo III X Diesel (1.81:1) w Seacore has been superseded to a new part number however we have a limited quantity on hand at a discounted price. 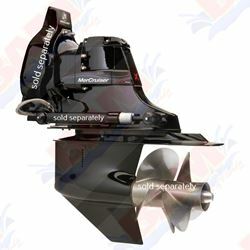 Please note the new superseded part is a functional replacement and may look different from the original part.